For families in need, accessing affordable child safety items like car seats and helmets just got easier, thanks to safety experts at Dell Children’s Medical Center of Central Texas. 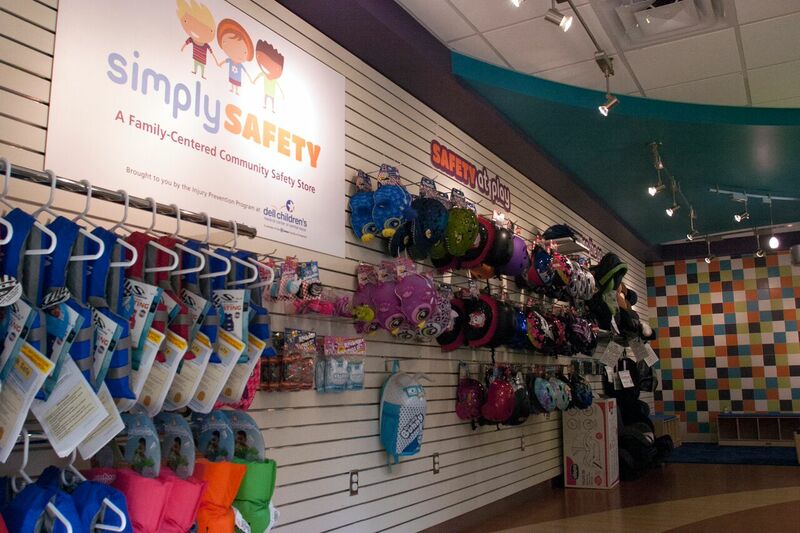 Simply Safety is a new family-centered community safety store made possible by the hospital’s Injury Prevention team. 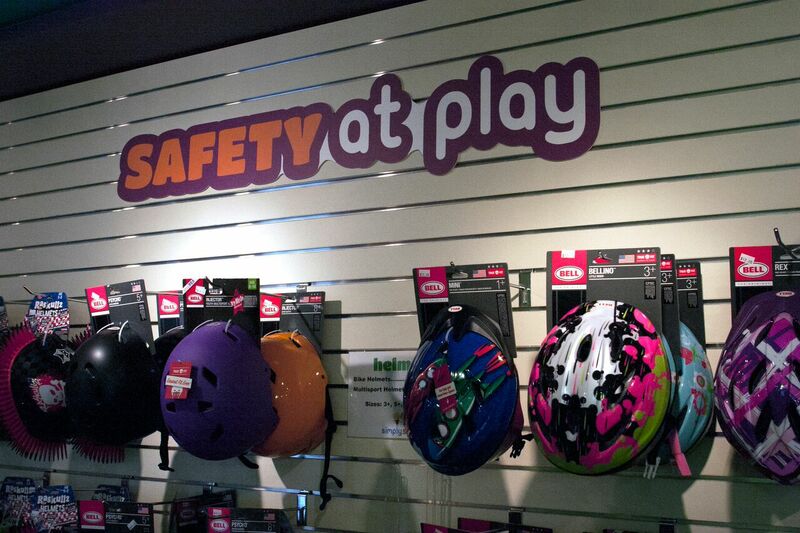 Inside, you’ll find everything from safety seats and life jackets to portable cribs and childproof locks. The idea is to connect families to safety equipment they might otherwise be unable to afford. Everything is priced at cost, or at a low-cost, with tax included. If Simply Safety’s discounted price is still too high for a family, they may be eligible for additional financial assistance on select car seats. If a family qualifies for that extra help, the store will offer the car seat on a sliding scale. Dr. Nilda Garcia, medical director of the Pediatric Level 1 Trauma Center at Dell Children’s, understands the need for affordable safety gear. She also believes providing families with access to these products is the right thing to do. Stewart Williams, Dell Children’s Injury Prevention Manager, says every product in the store is proven to work. He adds that there’s a bonus to buying at Simply Safety that you just don’t get at a big-box store. Simply Safety is located on the first floor of the Strictly Pediatrics Medical Building at 1301 Barbara Jordan Boulevard, near Dell Children’s. The store is open Tuesdays through Thursdays from 10 a.m. until 3 p.m. They can be reached during business hours at 512-324-0916. Check out recent news coverage on the grand opening of Simply Safety as featured on KUVE and KXAN.